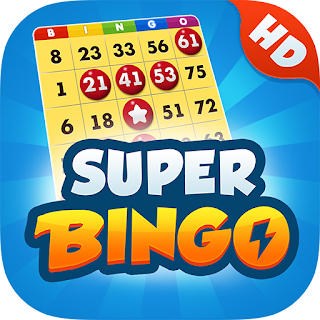 I'm New to Super Bingo HD. Just starting, but will play multiple times a day. GameHunters.Club is a Fan Base Site and is not endorsed by or affiliated by Super Bingo HD.